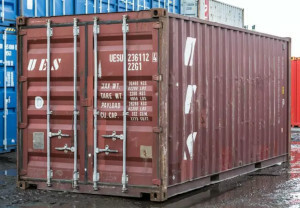 How Much Does it Cost to Rent a Steel Shipping Container in Sierra Vista? 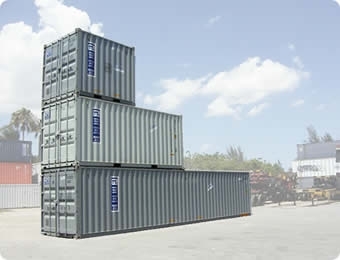 A 20' shipping container rental in Sierra Vista will usually cost around $100 and a 40' conex shipping container rental in Sierra Vista will usually cost around $140. 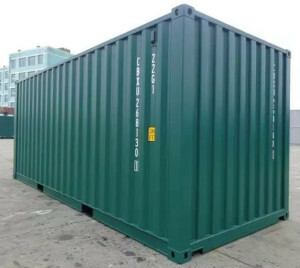 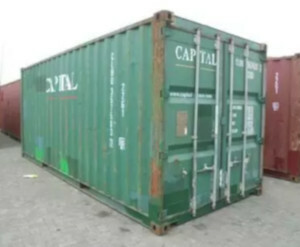 Prices vary depending what size ISO/freight container size you want (20', 40', 40' High Cube) and the condition of the box (WWT, one trip, new, used, refurbished).